Thank you for your interest in Manicomio City! Closed – Available For Private Hire Subject To Agreed Minimum Spend. 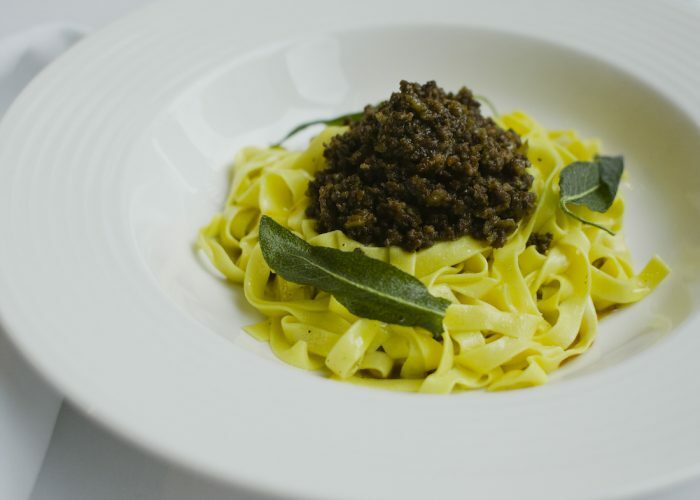 Manicomio City is the second restaurant from the Manicomio restaurant group which includes Manicomio Chelsea and Canto Corvino. 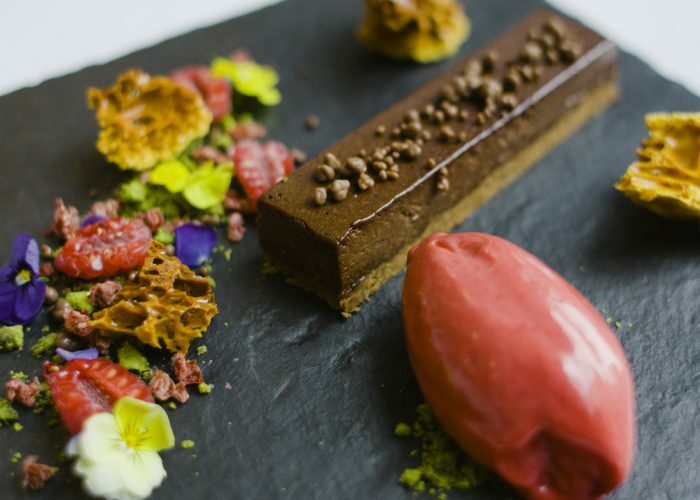 Located close to St Paul’s off the bustling Cheapside in an architecturally impressive Norman Foster designed glass fronted building with striking exterior and interior alike – high ceilings and beautiful natural light make for an stylish and memorable meal, be it breakfast, lunch or dinner. 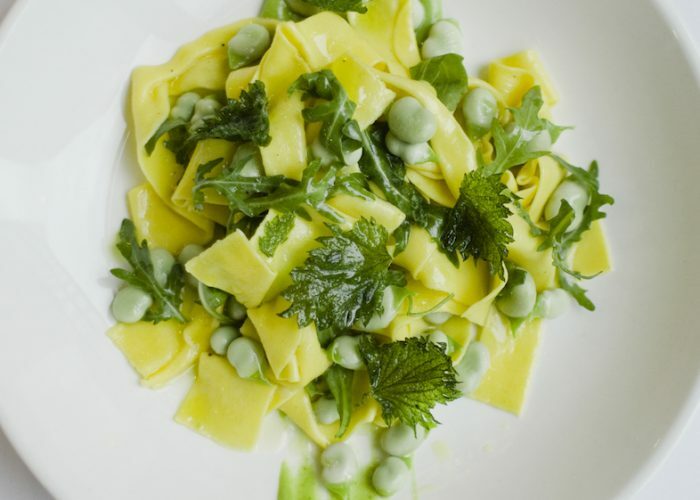 The modern Italian menu echoes that of Manicomio Chelsea with a focus on seasonality and elegant simplicity and a strong predominantly Italian wine list to complement. With three floors to choose from, Manicomio City offers a range of party options from standing cocktail and canape events (up to 100) or seated dinners (up to 60). 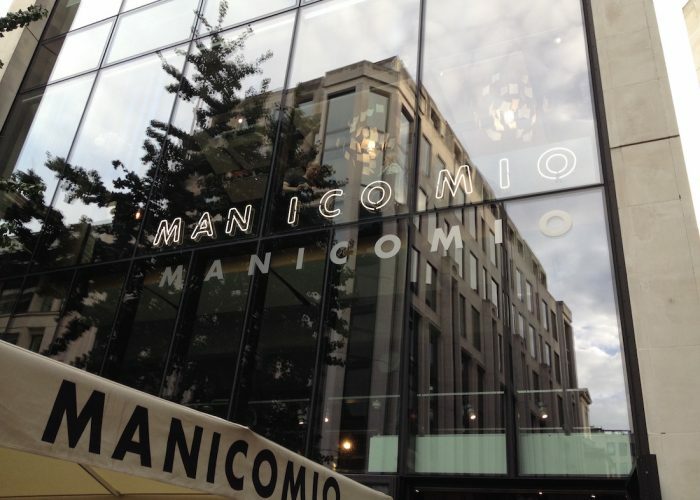 Manicomio City also affords the opportunity to hire the entire restaurant at weekends. Each level of the restaurant has its own separate identity – the more casual café and city renowned take away counter is housed on the buzzy ground floor with a la carte dining at both first and second floor and The Roundhouse Bar with unique urban metropolis views at the top of the restaurant. 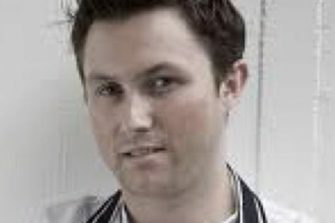 This week we’ve been speaking with Tom Salt, Head Chef at Manicomio City.